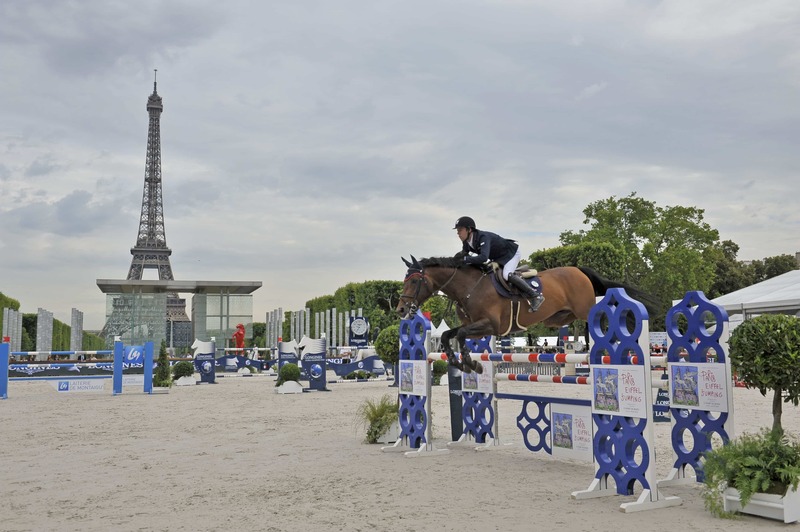 From 5th to 7th July holds the 5th edition of the Longines Paris Eiffel Jumping 2018. For the second year, VOGO has partnered with the LPEJ organizer to offer an even more innovative experience to spectators present at this unique jumping event thanks to the VOGO SPORT mobile app. The VOGO SPORT application, downloadable for free on iOS and Android platforms, is available during the whole event, allowing any type of public equipped with a smartphone or a tablet to follow the riders from several angles of view, to review their jumps or their runs in slow motion. VOGO also offers its solution to riders, enable them to review their slow races before the qualification, follow their competitors or evaluate their achievement. We are waiting for you at the foot of the Eiffel Tower to experience this prestigious 5* show jumping competition (CSI) with VOGO SPORT.